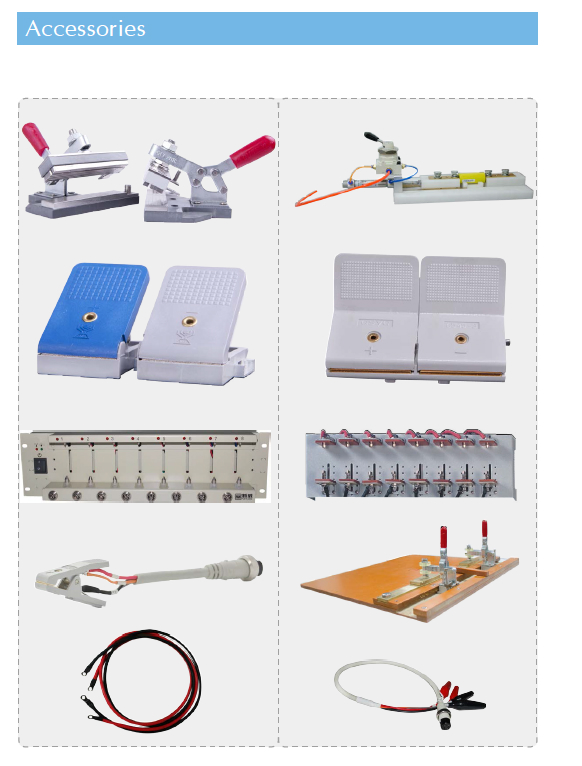 Test Items: cuttent, voltage, DCIR, Pulse Test, HPPC, Rate, Static capacity, cycle life and etc. 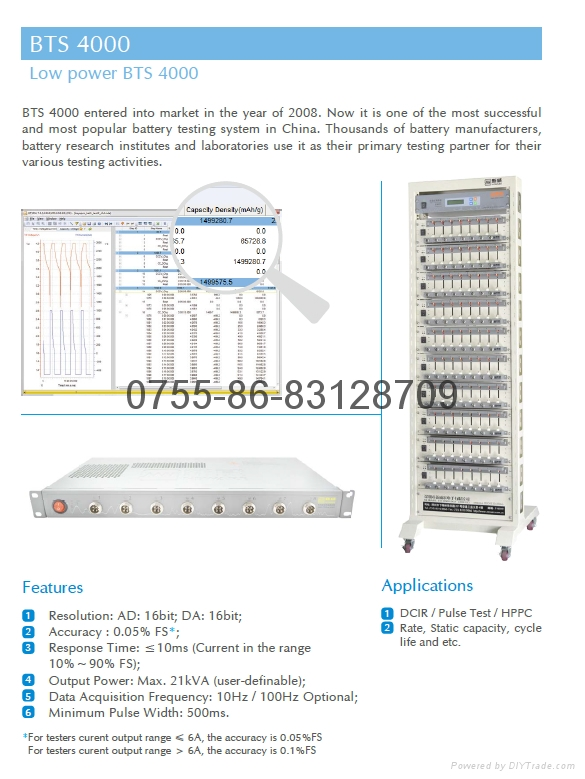 Type of battery test:Li-ion, LifePO4, Ni-MH, Ni-Cd, Lead acid , battery pack, EV/PHEV battery etc. Our customers come from Samsung, LG, BYD, SAFT, University of oxford, University of Stanford, University of Wollongong, etc. making us one of the top companies in this area. voltage source, which can be programmed and controlled by computer software. And all the data can be exported to EXCEL and PDF sheets from DATA Analyze software.